The Insurance Regulatory and Development Authority of India (IRDAI) has announced that all the vehicle owners will not have to buy separate CPA cover for each new vehicle from January 1, 2019. 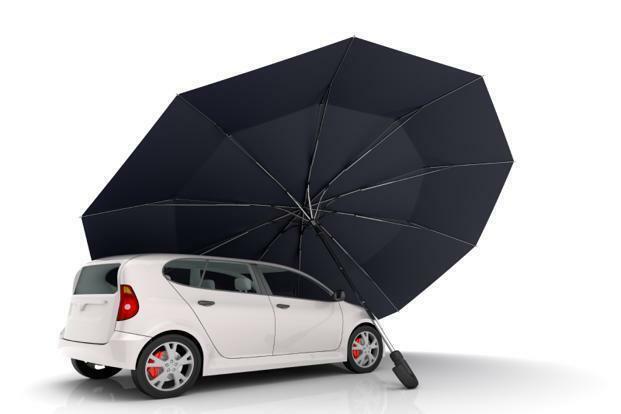 Instead of bundled compulsory personal accident covers, the owners-drivers can buy CPA cover separately. Currently, a vehicle buyer has to buy a CPA for every purchased vehicle.